Little Hands is for children ages 3 1/2 to 6 years old (Pre-school - Kindergarten) and gives children a chance to interact with others their own age that have experienced the death of someone very dear to them. Healing Hearts is for first through sixth-graders and gives children a chance to interact with others their own age that have experienced the death of someone very dear to them. 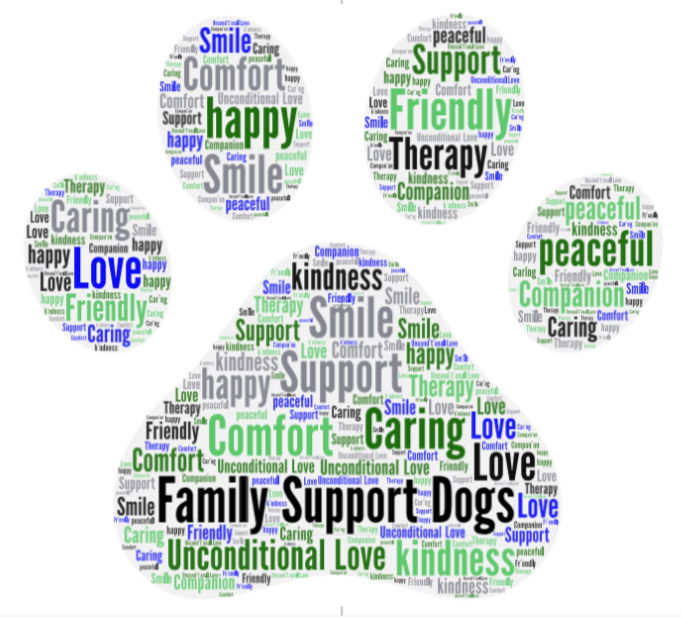 To help provide comfort and support to people during one of the most difficult times in their lives Hamilton’s newest endeavor in broadening the level of support we provide to our families with the addition of Family Support Dogs. Hamilton’s Academy of Grief & Loss provides a grief support group for those who have lost a beloved pet. 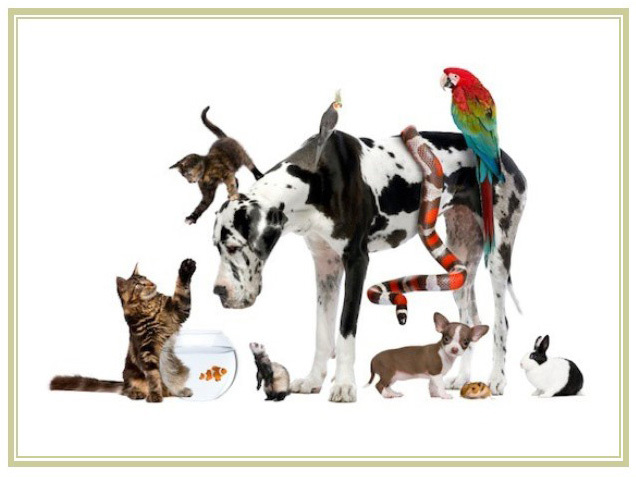 Hamilton's Pet Services specializes in Private Pet Cremation, Memorial Services, Urns & Keepsakes, and a Pet Loss Support Group. An integral part of the Academy is our lending library which houses an extensive collection of books, periodicals, brochures and videos, for all ages, pertaining to grief and loss issues. The library is open every day, and materials may be checked out for a two-week period. The Academy offers to our community Hamilton's Family Services Symposiums. During each Symposium, speakers address the topic: "Coping With Grief," offering practical suggestions to adults who have experienced a death of a loved one. 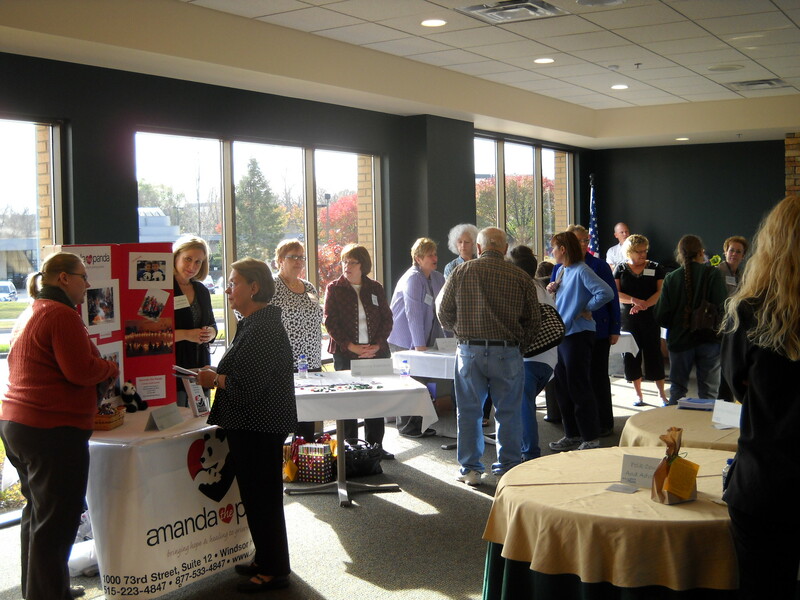 Guests are given the opportunity to connect with representatives from various support groups and organizations throughout the community. 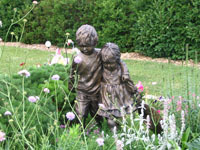 For families Hamilton’s has served who have had a child under age 18 die, we place an individual garden ornament in our specially planted Butterfly Garden surrounding the patios at our funeral home on Westown Parkway in West Des Moines. 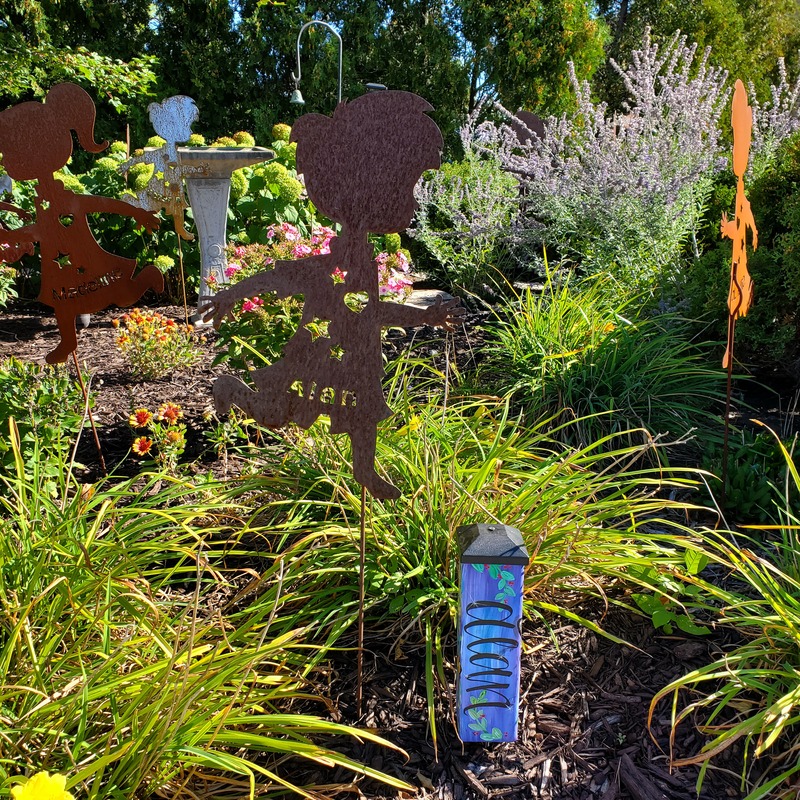 Periodically throughout the year, we hold a special dedication called our Children’s Tribute, for the families whose children are honored in the Butterfly Garden. In memory of those who have died, whose families we have served, Hamilton's gives semiannual donations to the Greater Des Moines Botanical Garden to help perpetuate the gardens both in and outside of the dome. A dedication ceremony for family and friends of those memorialized is held each year at the Botanical Garden. Memorial Services are for families who've experienced the loss of a baby prior to 20 weeks gestation. Pastoral Care staff conducts the service assisted by our staff at Hamilton's. The Academy offers support to students and staff in schools at all grade levels (pre K-12) through our School Grief Groups, Crisis Response, Professional Training, and Printable Grief and Loss Resources. 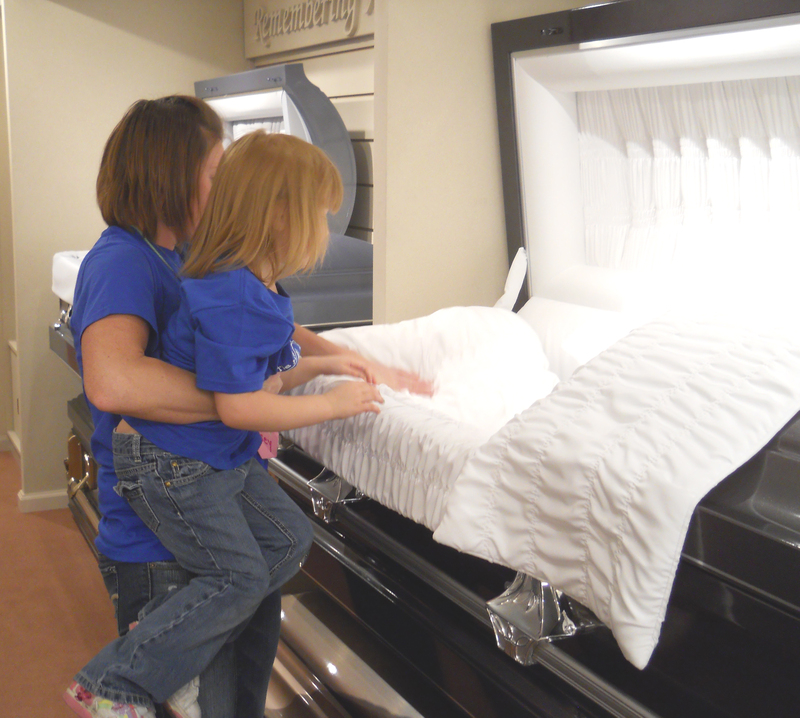 First Viewing Support is available to families who wish to have a grief support person present for their child or children at the time of the family’s first viewing at the funeral home. 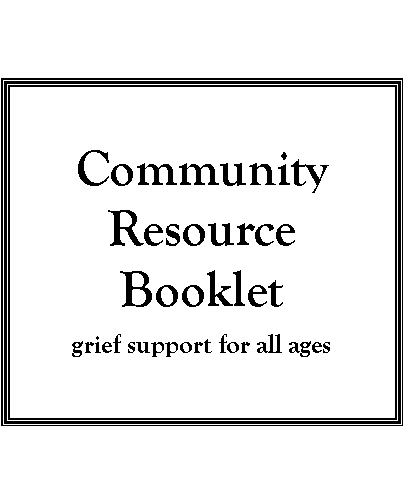 The LGBTQ Grief Group with Hamilton’s Academy of Grief & Loss & One Iowa provides a safe space for adults in the LGBTQ community to grieve the death of a loved one. 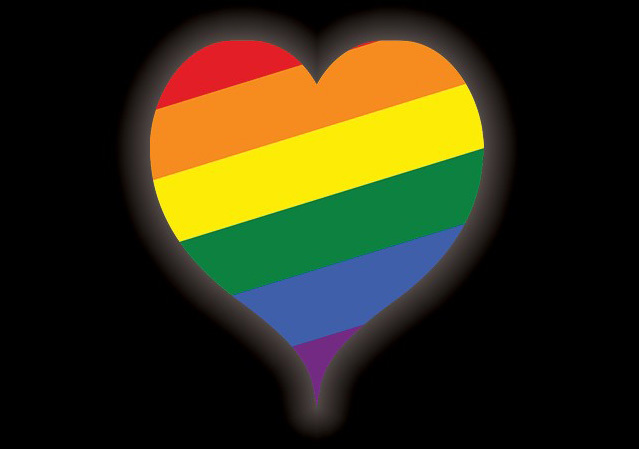 This free support group is also open to surviving friends and family of LGBTQ individuals.